By Anonymous, I've bought my fair share of TV brands, and owning 8+ in my house at the moment. It's that time of year! 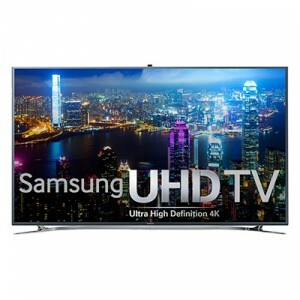 From black friday to Christmas, stores around the world will have tv on sale, but is it really a "good deal"? Or are they trying to pull a fast one on you? 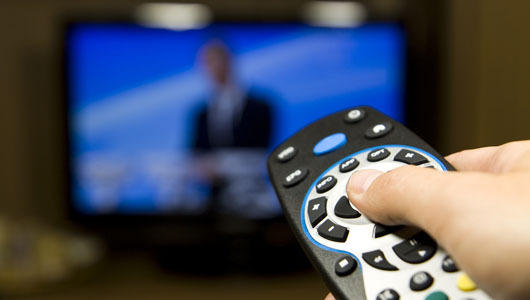 Take a look down below and see what TV's are really worth buying. Sony, in my opinion is not only one of the best electronic brands. It is the best brand to own! Sony is high quality and well worth the money. A grand experience that is utterly immersive and luxurious. I have yet too have a Sony break on me. (Knock on wood) With a crisp clear LCD image and perfect audio sound. Sony has something for everyone. To help met everyones style, size & budget. 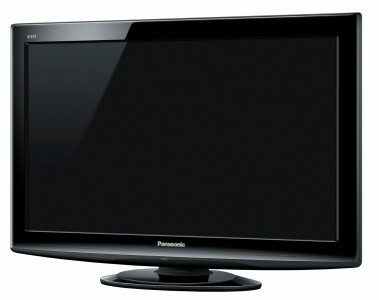 Panasonic has emerged as a symbol of elegance and quality. 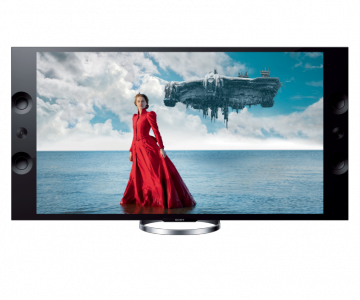 Not only the quality but the TVs produced by this company are very stylish to look at and equally strong in the technical department. For almost a century, Panasonic has been in homes around the world. Toshiba has always been the front runners in the advanced technology department. With affordable prices and good quality. 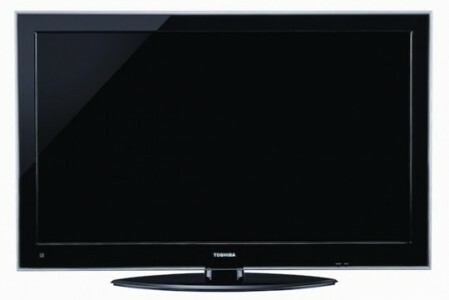 Toshiba sales continue to increase, leaving Toshiba with a very bright future. 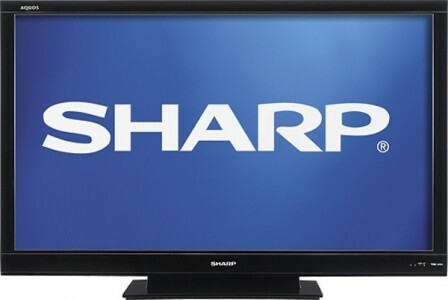 Sharp is another great brand. I have a 8 year old box tv and it still works as if it was brand new. Sharps name speaks for its self, sharp picture, great sound and easy to use. 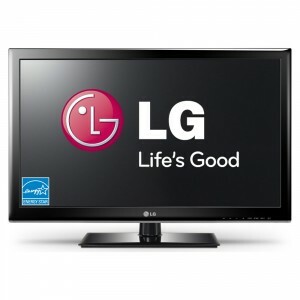 The LG brand is the best in the price department. You can get the maximum number of features with out breaking the bank. With it's advance features like voice recognition and wifi, it makes LG number 6 on the list and takes this brand to the next level. 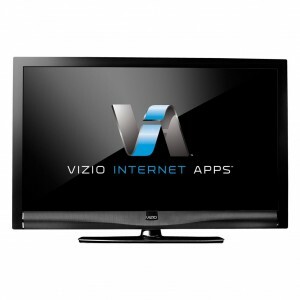 Vizio is another low price tv but don't let that stop you from buying it. The picture color is great, clear and it is very easy to setup. The sound quality is above average. 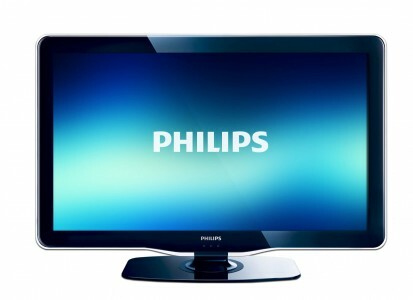 So if you are look for a good affordable tv, this one is for you. very crisp, and wide viewing angle picture. I wouldn't say Mitsubishi is the best brand of tv but it is definitly is not the worst. With excellent contrast and brightness, Mitsubishi LCD display provides amazing video and data imagery in individual or tiled (video wall) configurations. 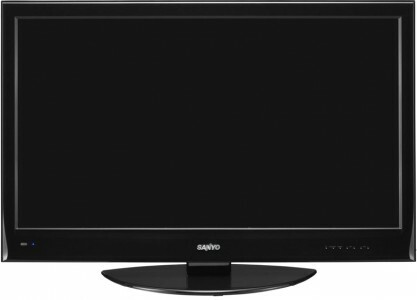 Last but not least, Sanyo. The picture quality is very good. Set-up is a breeze and the price is outstanding. 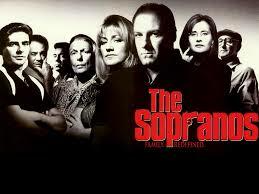 In my opinion this is a good tv, Period! Sound quality is top notch as well. Rather you're looking for a big TV or a small one. There is a TV on the list to met everyones expectations and budget. 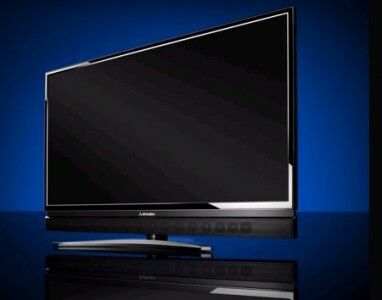 Sony is my go to tv brand, what is yours?